Attached please find order sheet for WCA Level 1 Intra Provincial T-shirt orders. 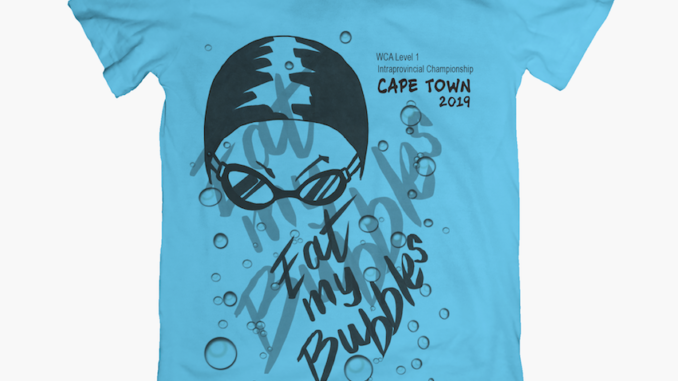 WCA LEVEL 1 INTRA PROVINCIAL t-shirts will be available only if you pre order. Clubs to collate all their orders and send on 1 order sheet with 1 payment to Brand Me. No individual orders from swimmers/parents please. REMINDER : Swimmers/parents to send their orders to their clubs, who will collate all club entries and send 1 order form & POP directly to Brand Me Promotions.